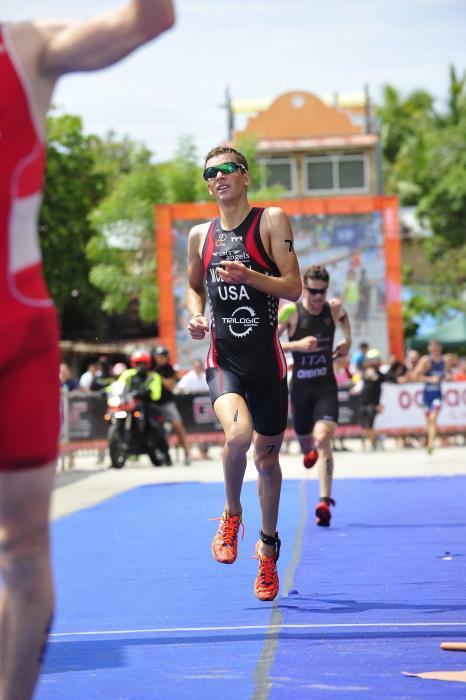 I started swimming when I was seven, and I loved to run. 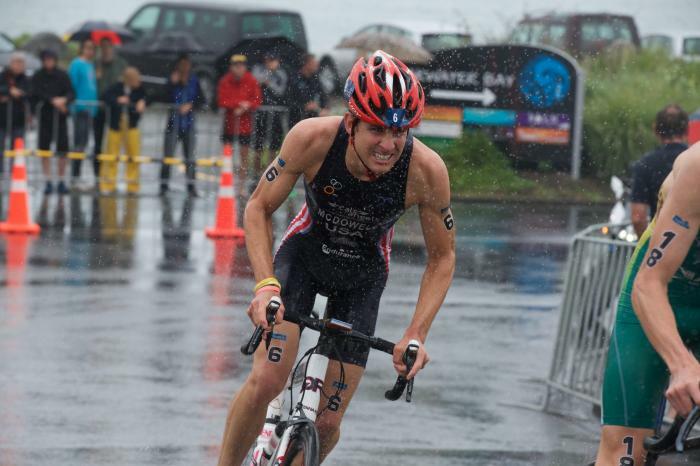 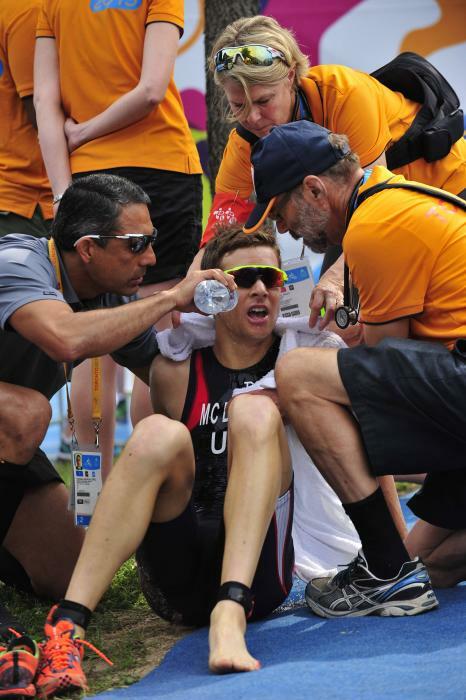 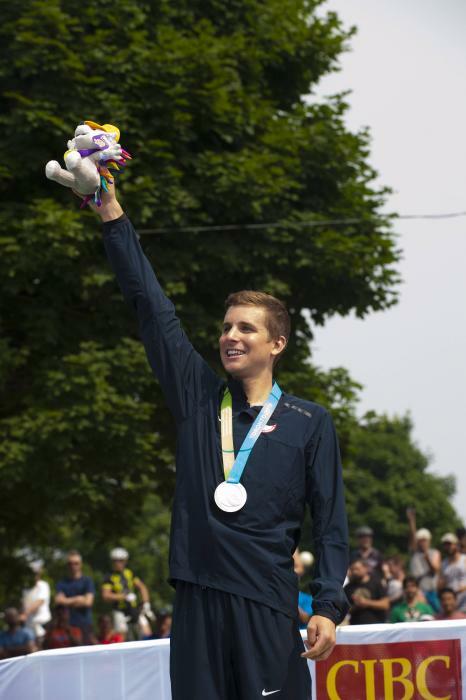 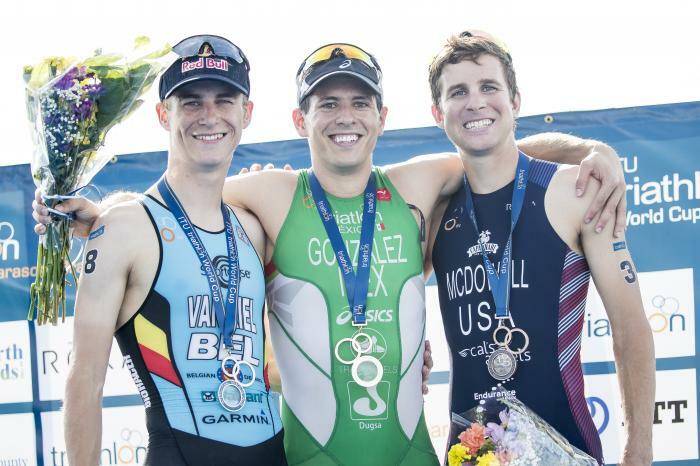 When I was 10 my friend asked me to do a triathlon with him, and from then on I was hooked. 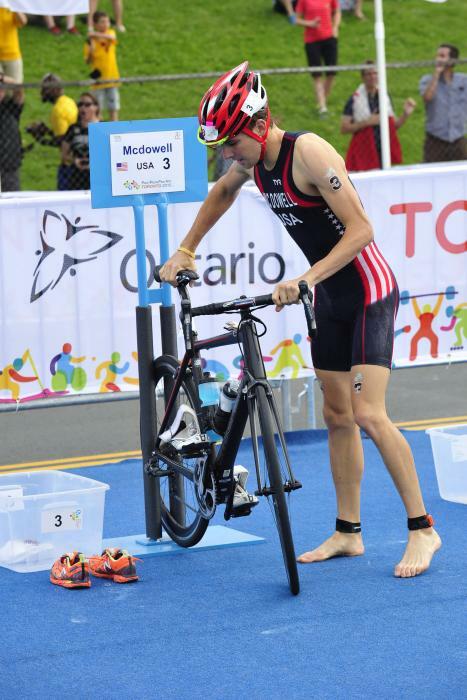 I joined MMTT (Multisport Madness Triathlon Team) the following year. 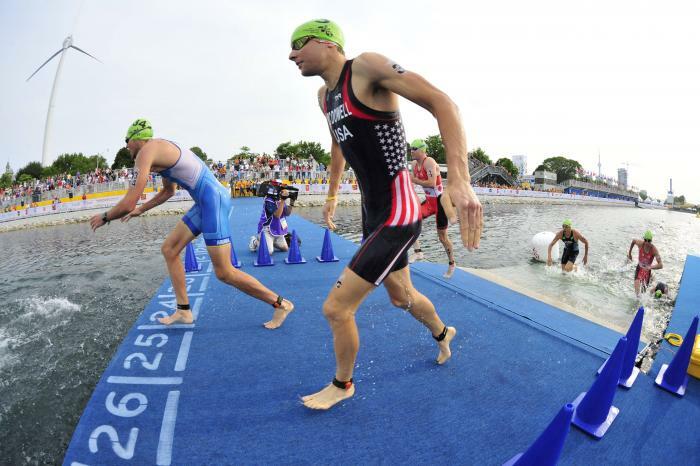 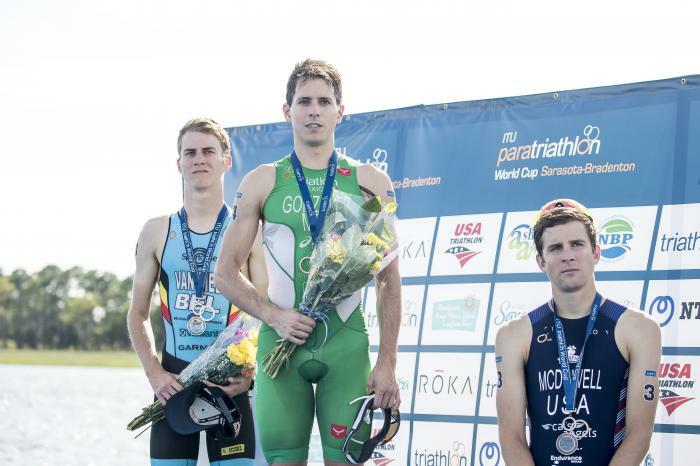 My favorite ITU race has been the 2009 Gold Coast World Champs because I have always dreamed of racing in Australia. 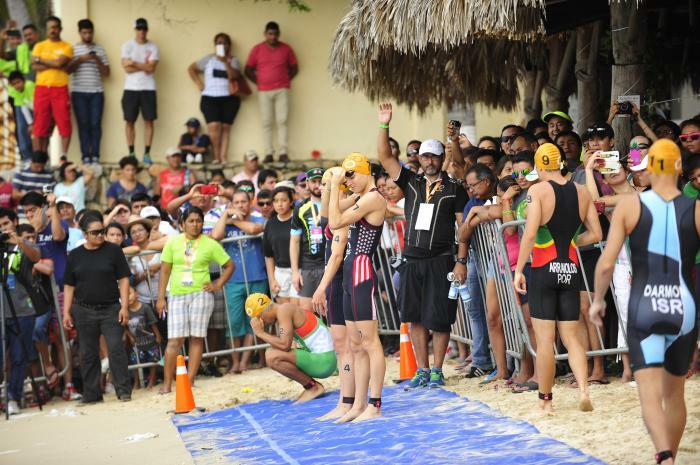 I loved how enthusiastic the fans were, how great the beaches were, and how friendly everyone was. 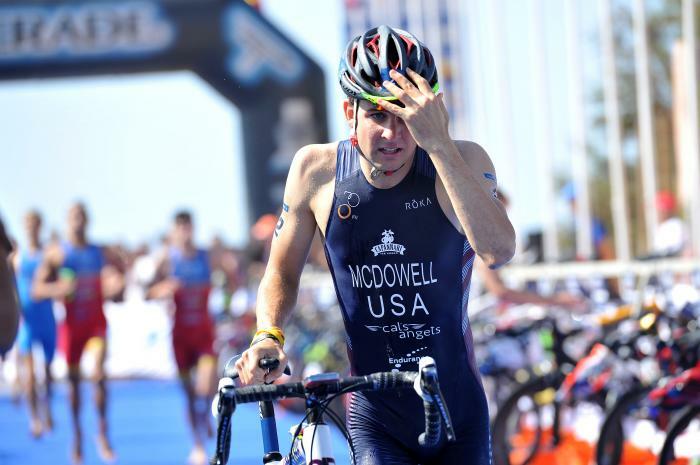 The biggest obstacle that I have overcome is having hand and knee surgery within six months of each other when I was in middle school. 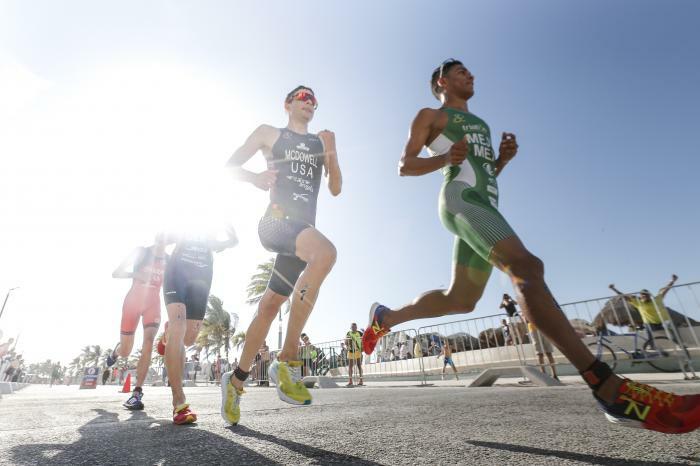 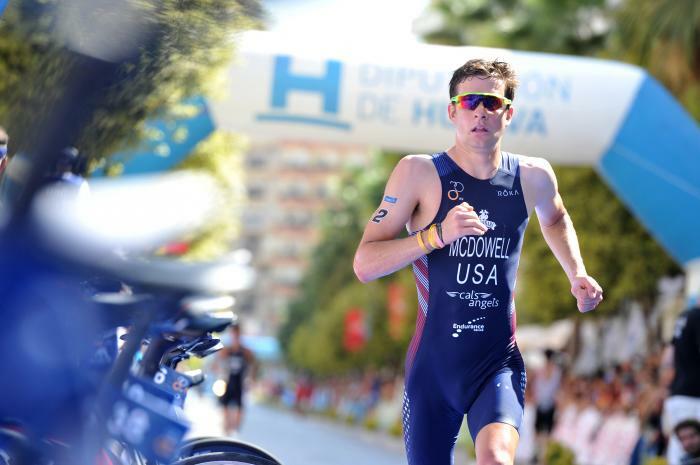 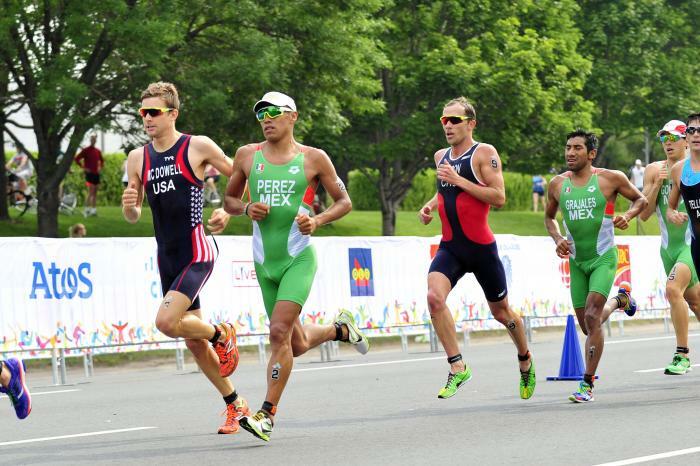 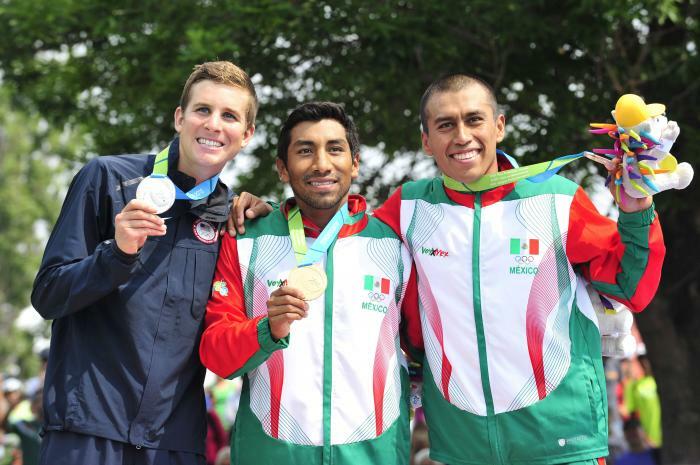 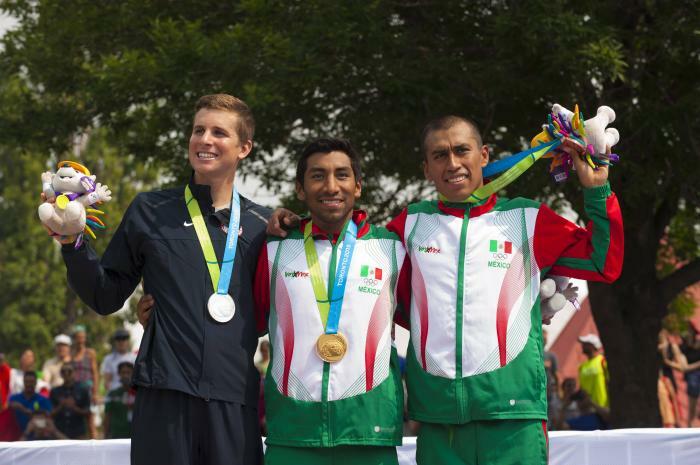 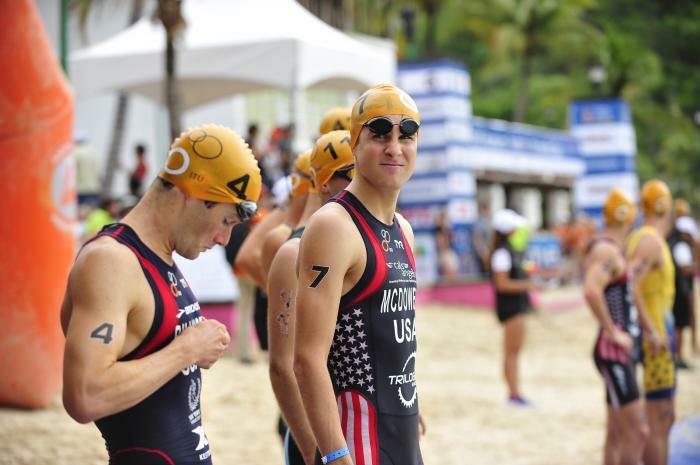 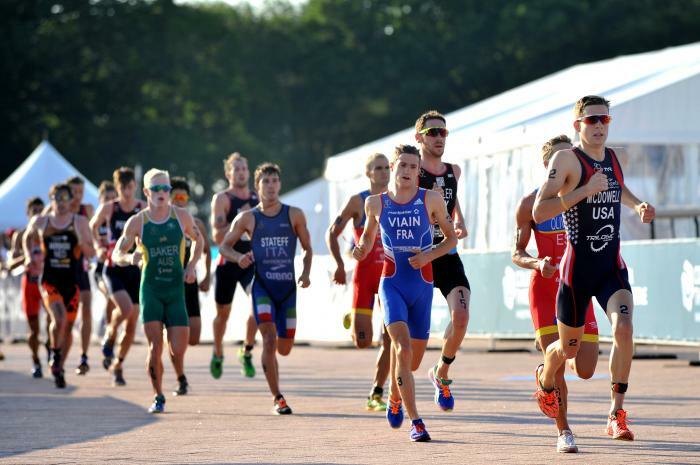 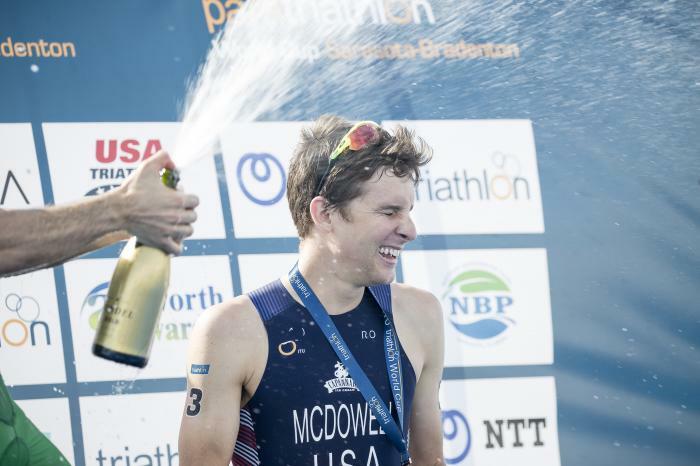 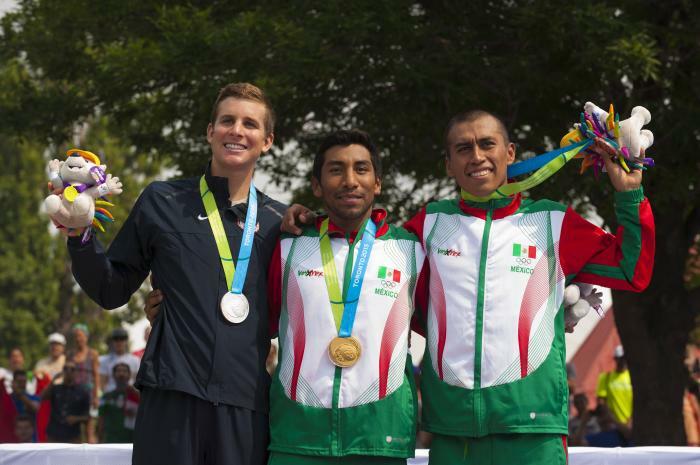 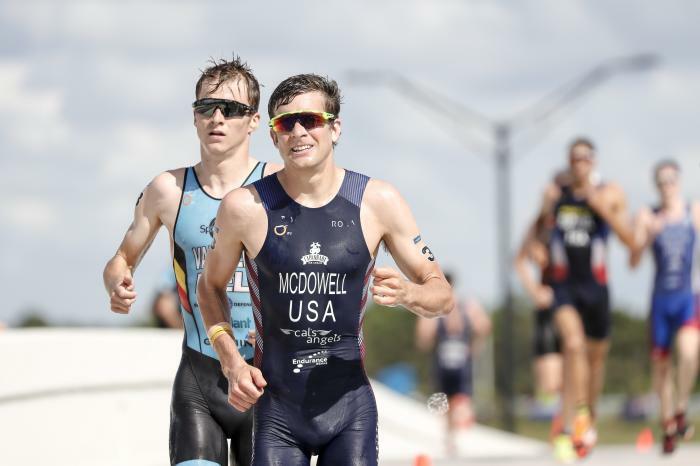 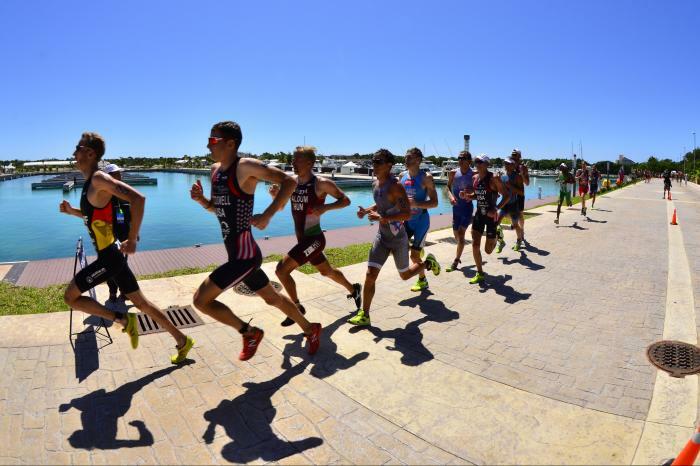 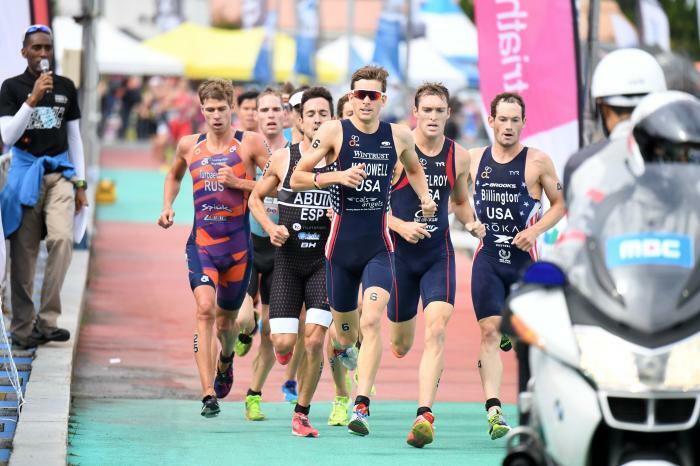 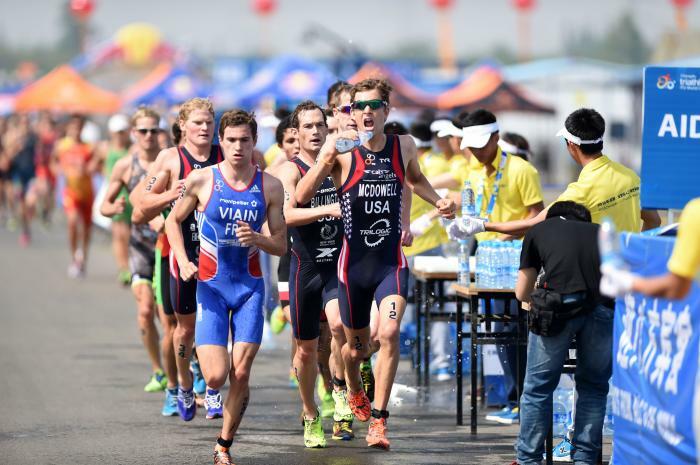 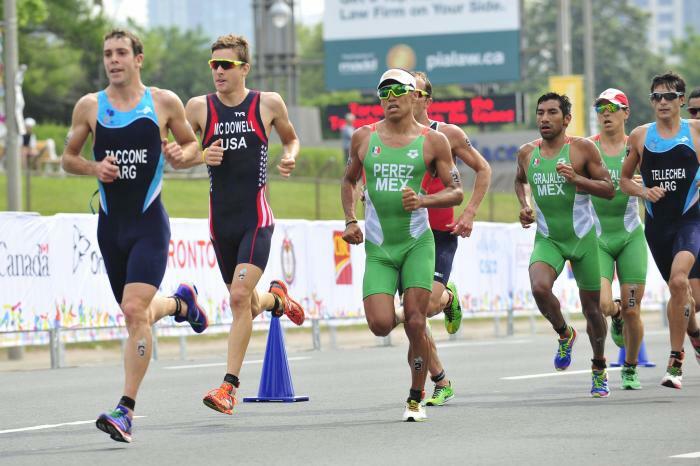 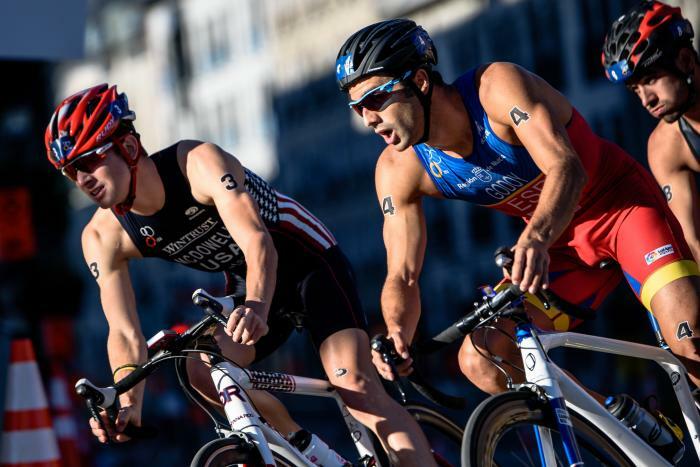 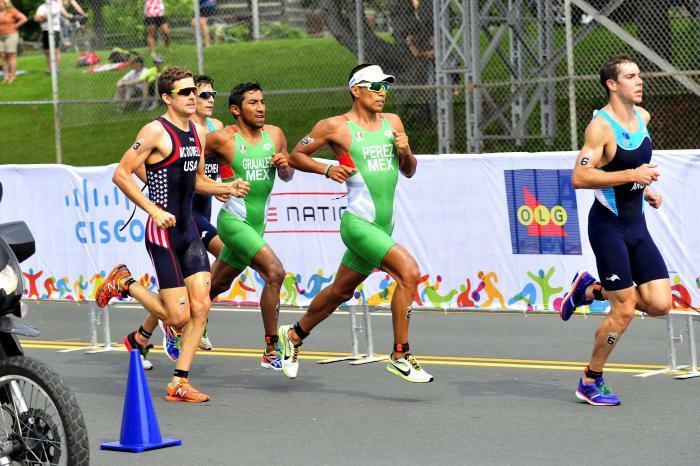 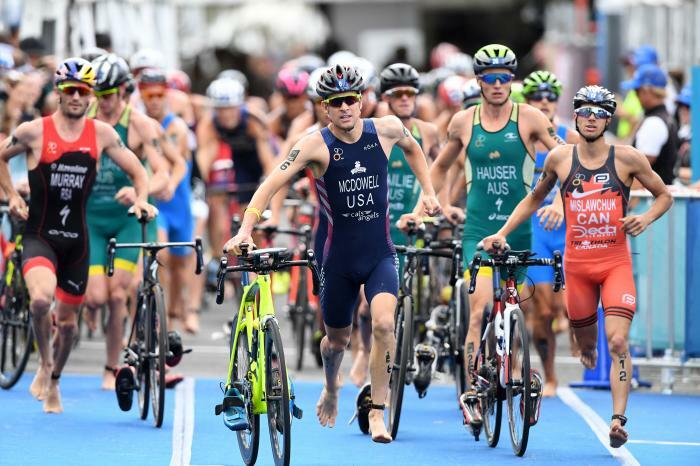 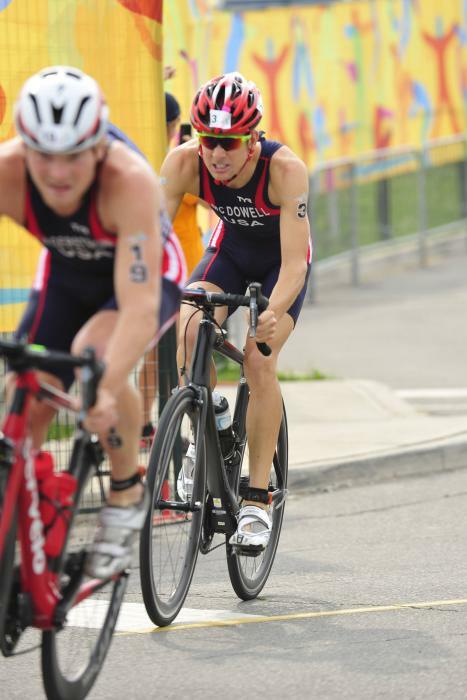 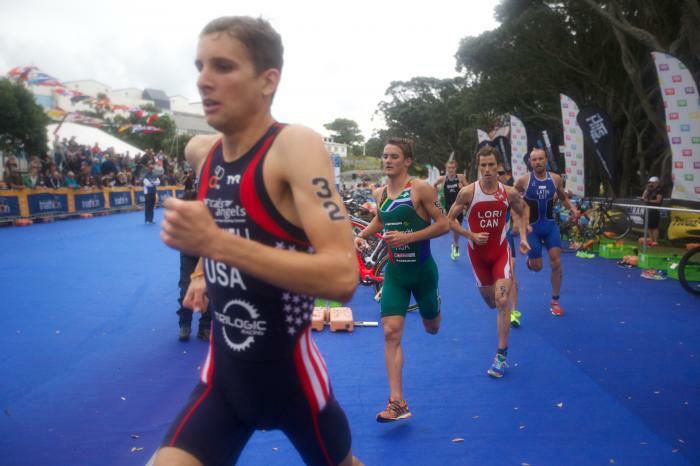 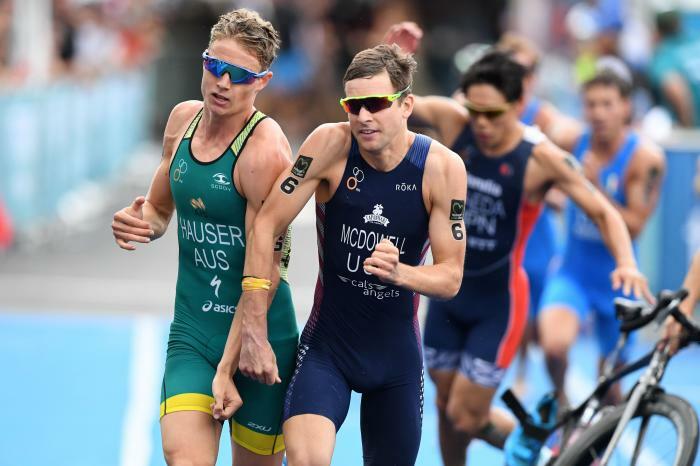 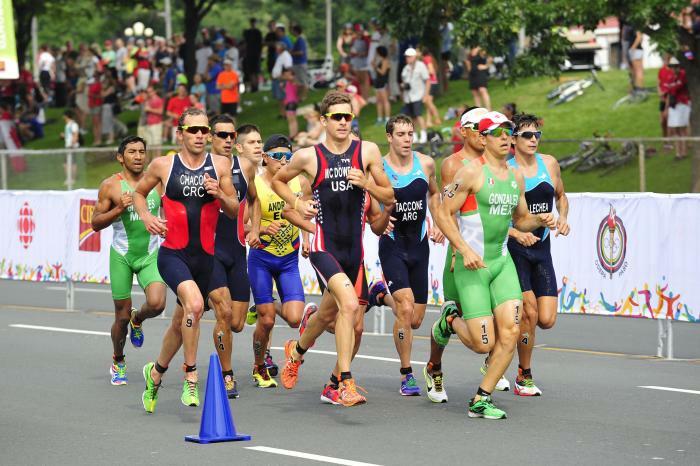 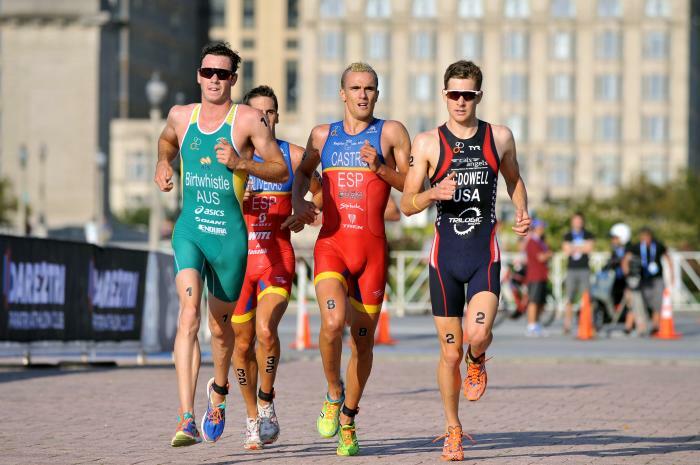 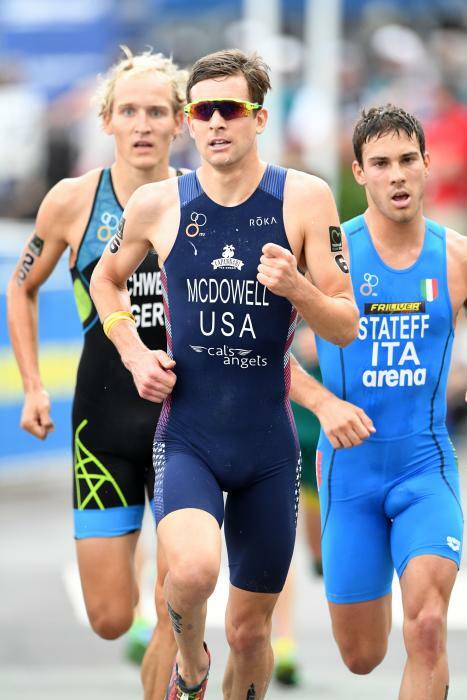 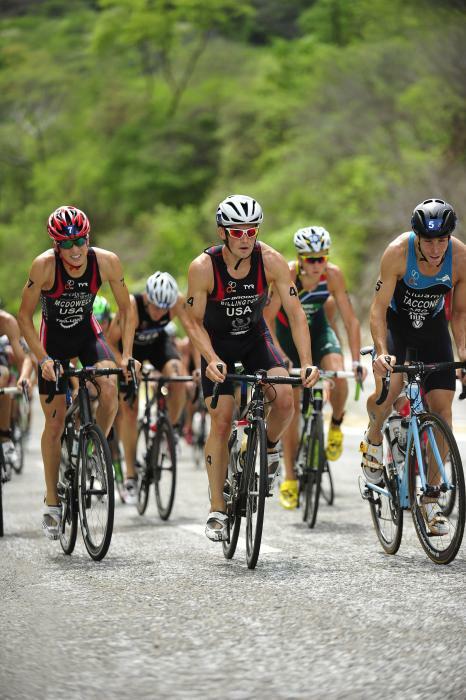 The World Triathlon Series may be over, but the triathlon season is still alive and well, with the elites headed for the sunshine at the 2015 Cozumel ITU World Cup.